MarineBiotech concentrated its efforts on the mobilisation and engagement of funding agencies and stakeholders. Two key interest groups were established to achieve this goal, a Strategic Forum of funding agencies and a Stakeholder Group, which provided strategic advice to the project consortium and contributed to a high-quality proposal for a future ERA-NET in marine biotechnology. 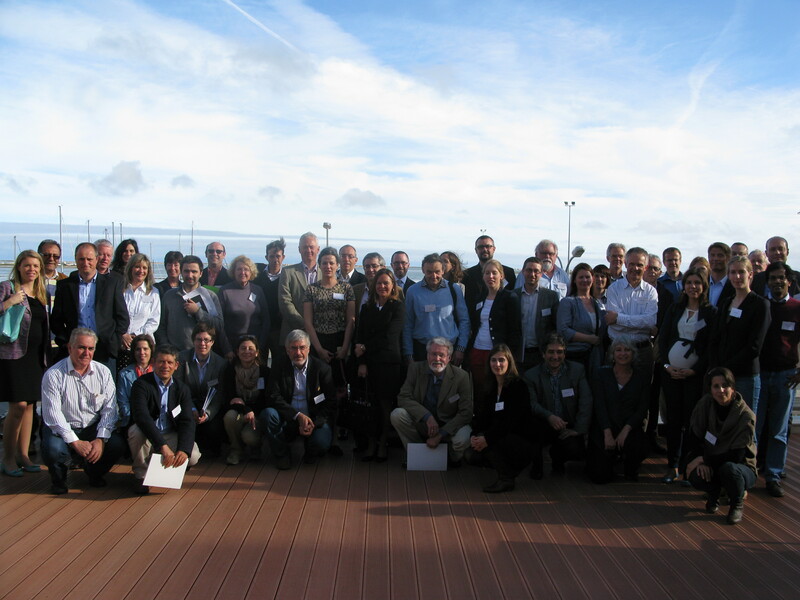 Towards this objective, the first workshop on mobilization and engagement of funding agencies and stakeholders with interest in marine biotechnology was organised. MarineBiotech partners and external speakers presented their views on marine biotechnology and round table discussions were scheduled. The workshop was closed with a visit to the Centre of Marine Science (CCMAR) in the University of Algarve. 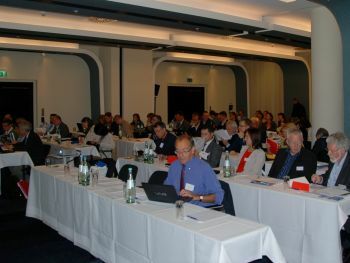 The EU Coordination and Support Action (CSA) for marine biotechnology, CSA MarineBiotech, held its second workshop in Hamburg, Germany, on 8-9 October 2012. The event was organized by Norgenta (North German Life Science Agency), one of the consortium partners. During the workshop, 57 industry, academic, policy and funding agency representatives debated the role and future of marine biotechnology in Europe, contributed to plans for the final public conference of the CSA MarineBiotech, to be held in Brussels in March 2013, and considered the Work Packages needed in a proposal for a European Research Area Network in Marine Biotechnology (ERA-NET in MBt).